Mentor Graphics is now supporting the Xilinx Zynq UltraScale+ MPSoC devices with its embedded tools and software portfolio. 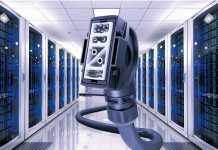 The embedded software support includes Linux and Android OS, Nucleus real-time operating system (RTOS) and Mentor’s Embedded Hypervisor. The tools support development and debug under a single umbrella of licensing, support, inter-core communication and management, software integration, tools, and professional services. 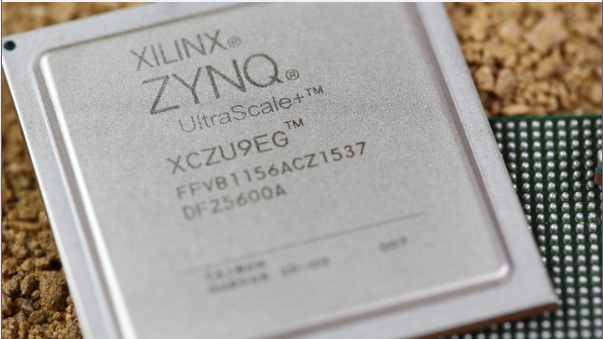 The Xilinx Zynq UltraScale MPSoC integrates ARM Cortex-A53 64-bit processors with hardware virtualization and ARM dual Cortex-R5 processors for real-time and safety-critical applications. 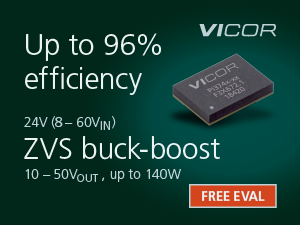 There are also hard and soft acceleration engines; and on-chip programmable logic for user-defined task acceleration. Mentor Graphics will be releasing various embedded development products to support the Zynq UltraScale+ MPSoC product within 2016.